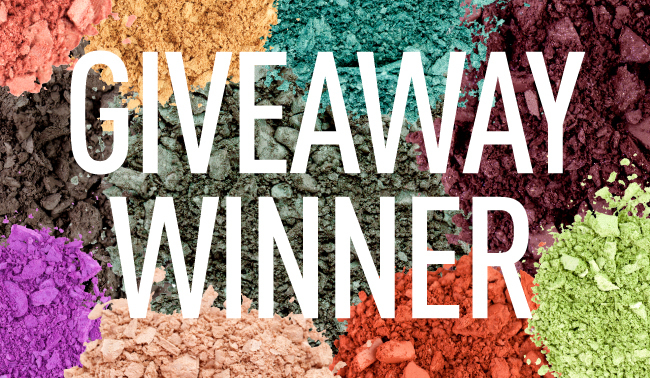 The winner of our recent giveaway chosen at random was Emily T. from www.emilyx0.blogspot.com who said her favorite eye shadow colors are browns and nudes! Congratulations, Emily. Our marketing department will be in contact with you soon to send you your new Flare Palette! Thanks to all of those who entered! More giveaways coming in the future so be sure to stop back! Dang, i never win. congrats.